Earlier, Nicalis dropped a big tease for something new going on in the The Binding of Isaac universe. Now, the other big property from the mind of Edmund McMillen, Super Meat Boy, also has something going on. Team Meat, the collective that is already working on Super Meat Boy Forever, dropped a mysterious new logo and launched a website for Super Meat Boy Rival Rush. You know, whatever that is. If you go to the website, you’re treated to a larger version of the key visual, which says, “What a mystery!” when you mouse over it. There’s a new, separate Twitter account for the game, which has an illustration in addition to the logo and website. 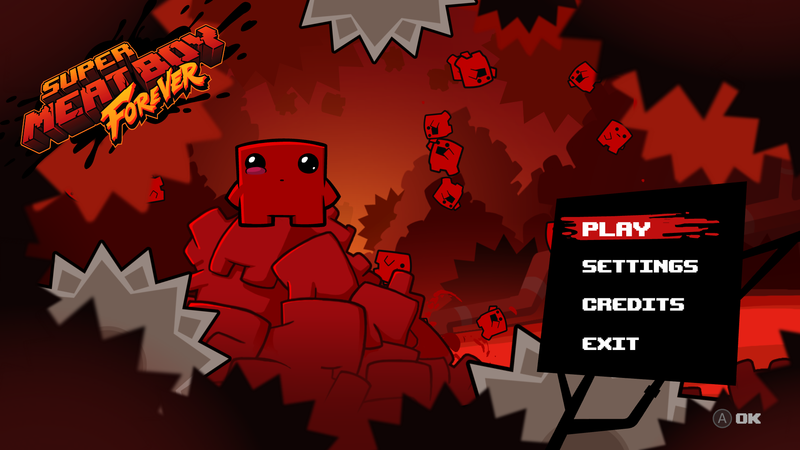 It looks like Meat Boy wearing an animal costume? Team Meat also launched a Discord channel along with this stuff, so there’s that if you’re into Discord. Check out our Discord too, while you’re at it.